One new feature about Internet Explorer 9 is the ability to use processing power of graphics card in order to provide a richer graphics experience when navigating content rich sites. But what if this is not needed especially on older computers which probably have low graphics configuration? 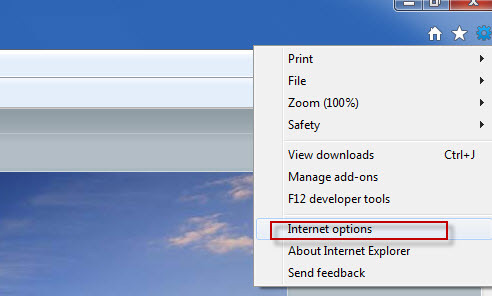 In this case, Internet Explorer 9 may slow down the overall system by consuming more resources but can be easily configured to consume lower resources. 3. 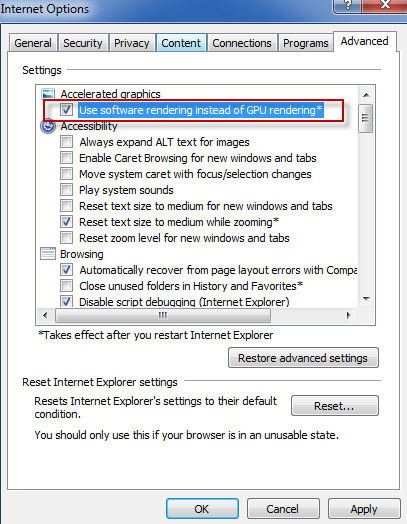 Enable the check mark next to the option “Use software rendering instead of GPU rendering”. 4. Select Apply and restart the browser for the changes to take effect.